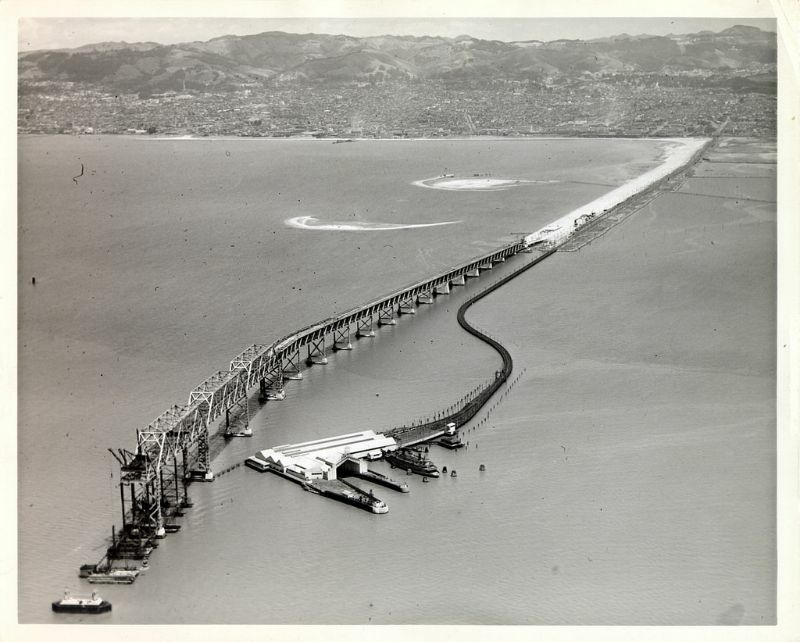 Construction of the San Francisco-Oakland Bay Bridge began with the groundbreaking ceremony on July 9, 1933. Discussion of connecting both sides of the Bay with a bridge began in the early part of the 20th century. 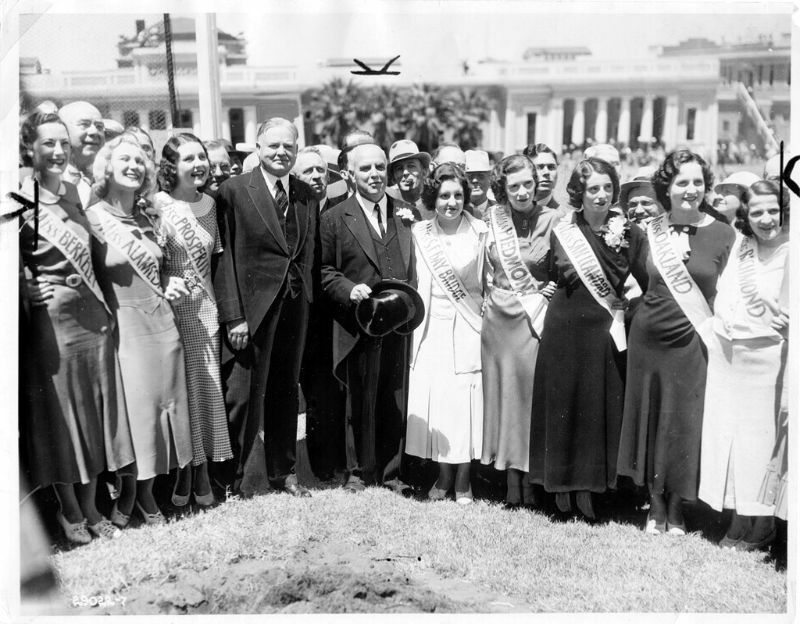 In 1929, the California Legislature established the California Toll Bridge Authority with the responsibility of connecting the counties of San Francisco and Alameda with a bridge. The construction of the bridge continued through the Great Depression employing many workers on both sides of the Bay. 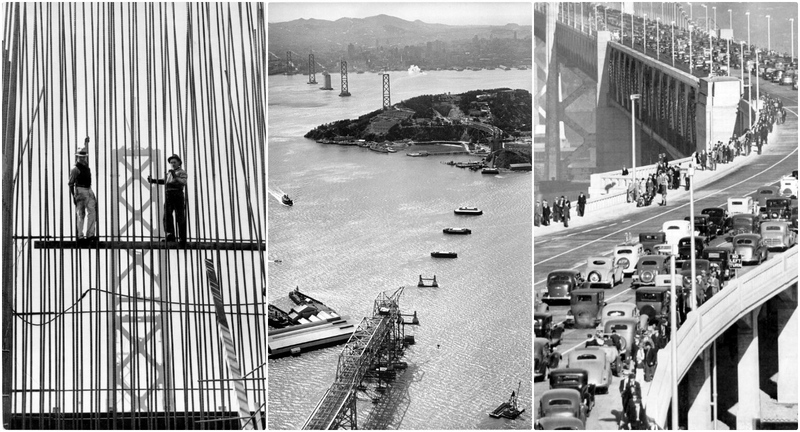 The San Francisco-Oakland Bay Bridge opened to traffic on November 12, 1936 at 12:30 p.m. Celebrations included a boat parade, Navy air show, yacht regatta, Navy ship race, air parade of China Clippers and lasted for five days. Train service across the Bay Bridge began on September 23, 1938 and ended in April 1958. The upper deck carried three lanes of automobile traffic in each direction, while the lower deck carried three lanes of truck and auto traffic on the north side and two railroad tracks on the south side. The San Francisco-Oakland Bay Bridge continues to be well-known landmark of the San Francisco Bay Area. 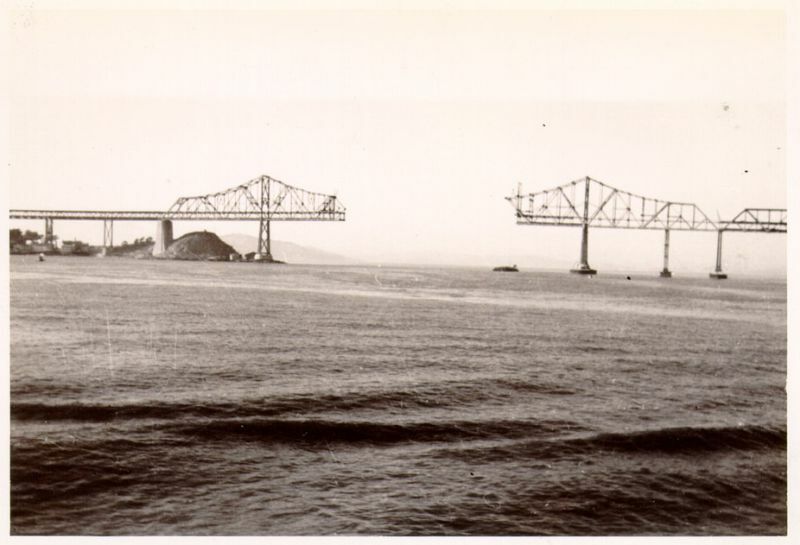 A historical photo collection from San Francisco Public Library that shows construction of the San Francisco-Oakland Bay Bridge in the 1930s.